 Join Arlington Commons Church for a party benefitting Bridges to Independence, a local nonprofit that helps families experiencing homelessness secure the shelter, tools, and skills they need to build a better future. Free Rocklands barbecue and games for all ages! Thanks to Rocklands for donating 20% of all food sales to Bridges!